Furloughed Employees potential remote call center Agents? Progressive Dialer Versus Predictive Dialing: Which Is Your Best Bet? Predictive Dialer Reviews and Rating sites: what can they tell you? What is an Acceptable Abandon Rate in a Call Center? Customer Service for Generation Z, Are You Ready? What is Interactive Voice Response (IVR) System? 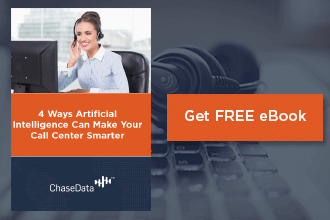 Why Your Call Center Needs Predictive Dialer Software? Inbound vs. Outbound Calls: What's the Difference? How Do I Do a Cost Per Lead Calculation? How Often to Contact Leads that Opt-in? Call Center Software That Knows Which Agents Are Having "A Good Day"
Call Center Software: Voice as a Preferred Communications Channel. Revolutionizing the automated call center sales and marketing.